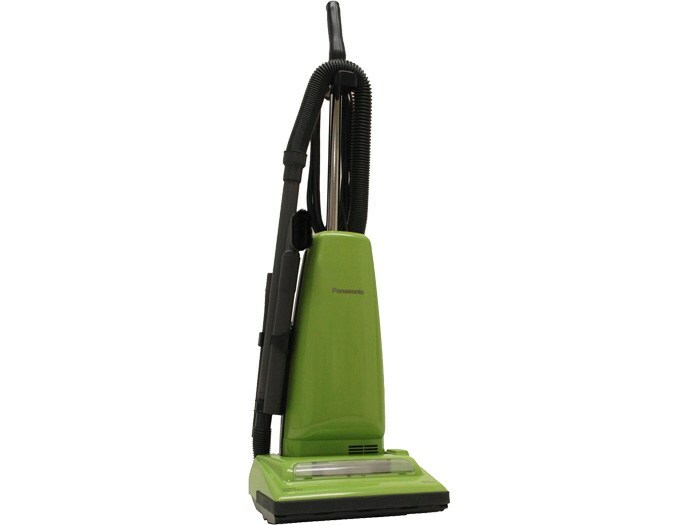 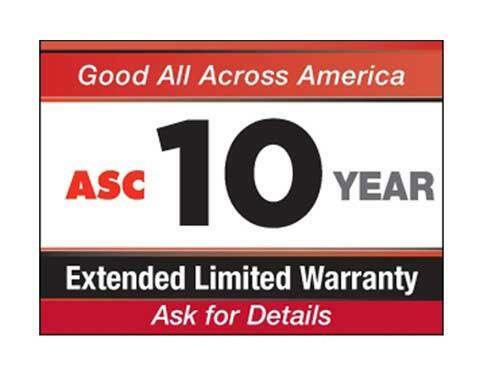 What sets Panasonic apart from the other brands of upright vacuums? 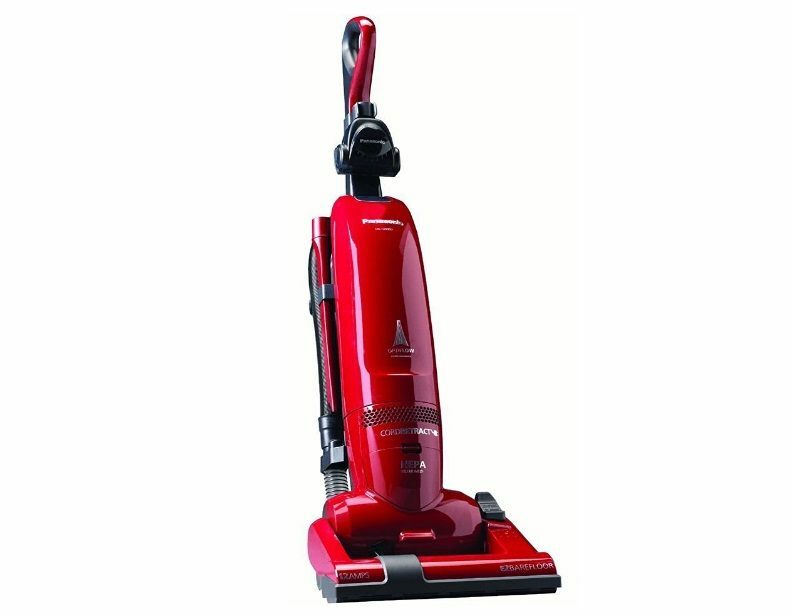 That would have to be the versatility in its line of vacuums. 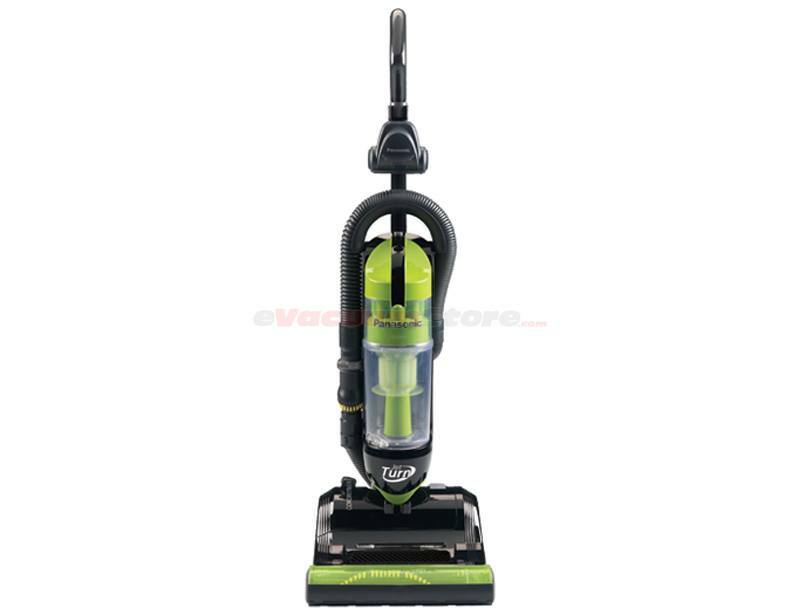 Between dust collection system, cleaning path, and filtration system, you are able to essentially customize your vacuum based on your needs. 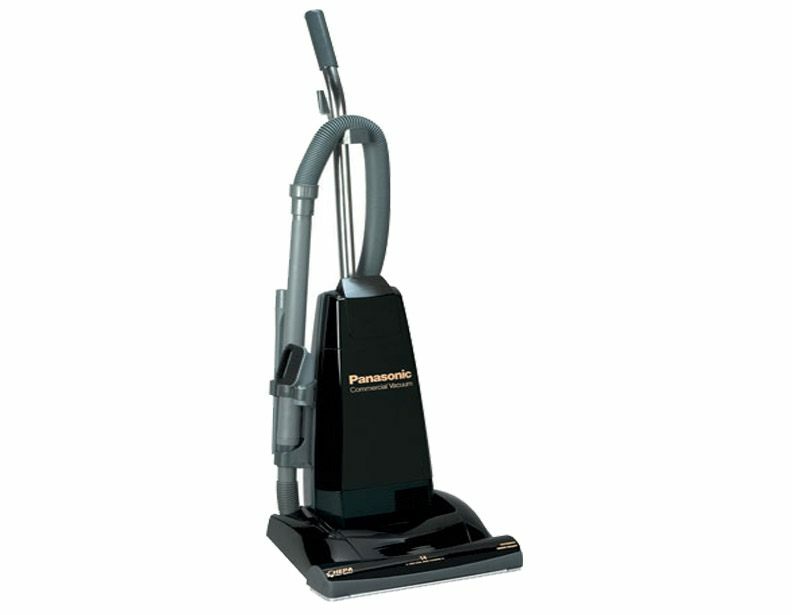 Panasonic makes both bagged and bagless vacuums, so you can choose if you'd like to have a more sanitary disposal technique or a cheaper cleaning method. 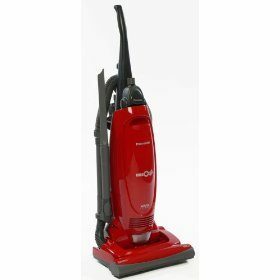 Cleaning paths also vary from 12 to 15 inches, allowing you to clean a large room quickly, or get between furniture easily. 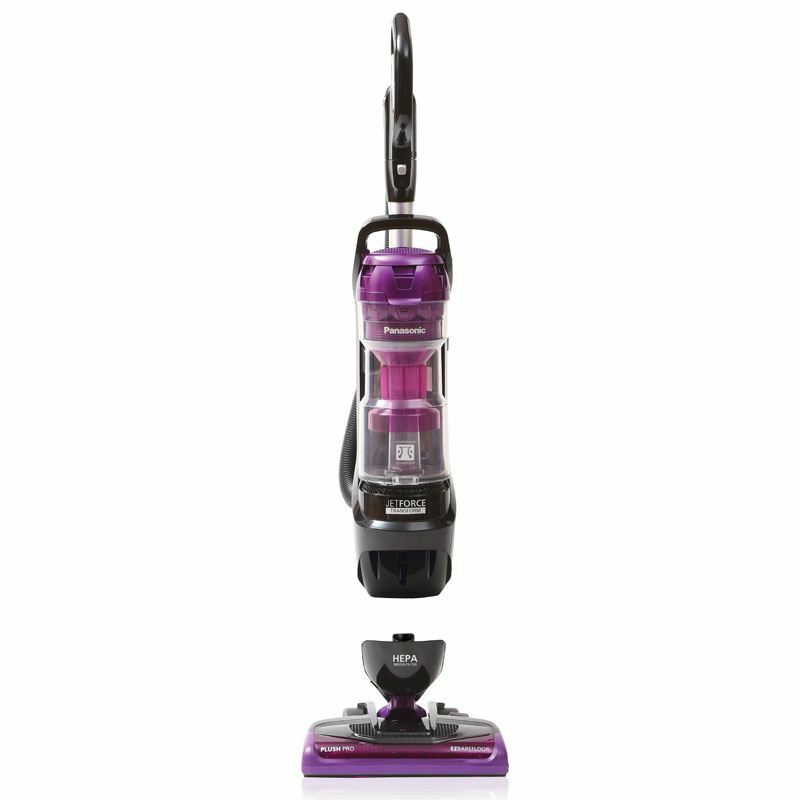 The Panasonic Upright Vacuum Cleaners boast long power cords and a set of attachments to clean any part of your home without having to change outlets or purchase additional tools. 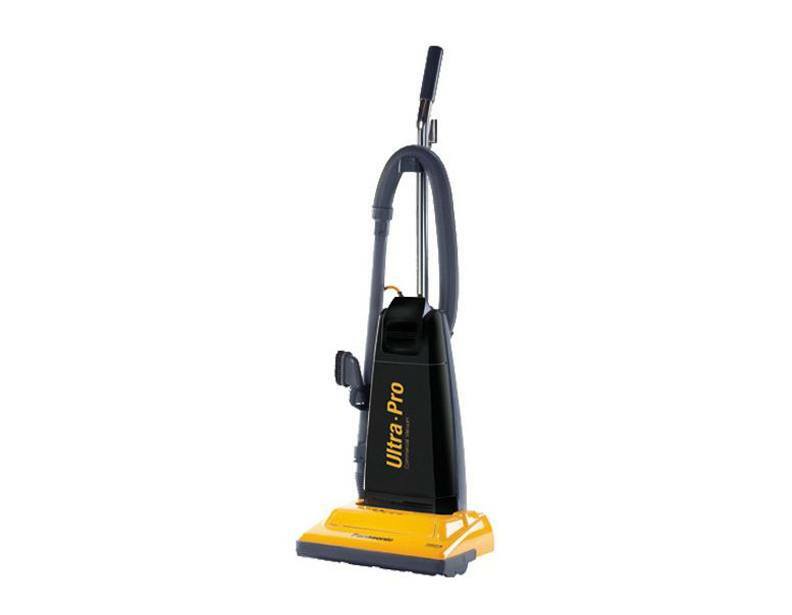 Purchase a Panasonic upright vacuum and you won't be disappointed!